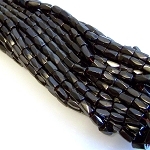 We have numerous varieties of Magnetic & Non-Magnetic Hematite beads! 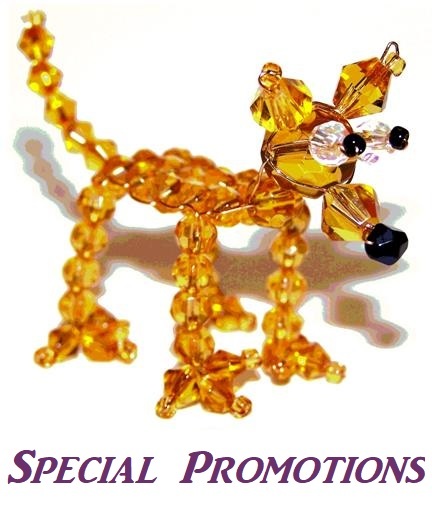 Click on a link to see all the different available styles and sizes. Whether you choose magnetic or non-magnetic, these hematite beads are the highest quality hematite beads we have come across. They are a heavy weight metal bead with a perfect finish. Use them as the focus of your next creation or to accent a unique piece. You will not be disappointed.